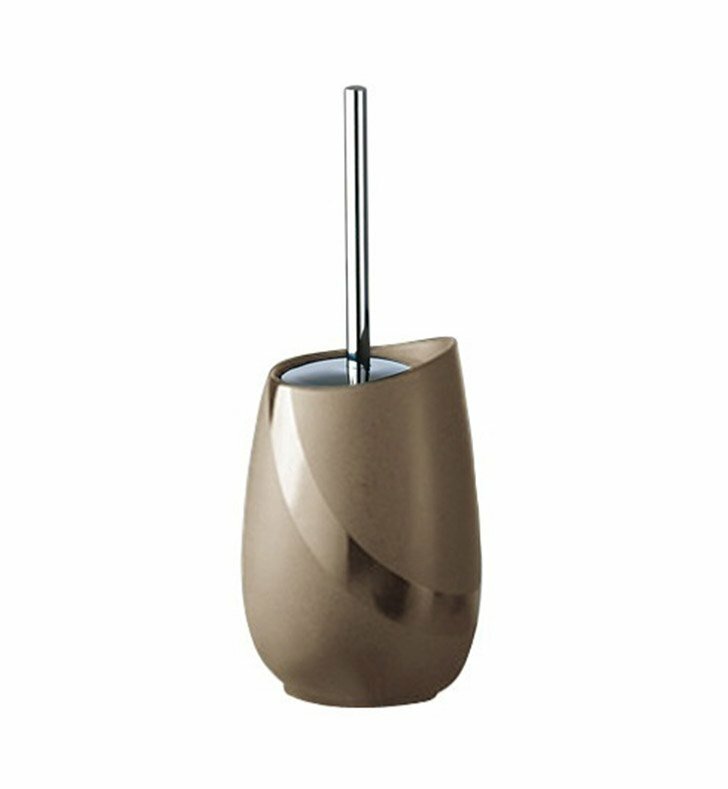 A stylish floor standing toilet bowl brush holder made in high-end pottery and finished in moka or beige. 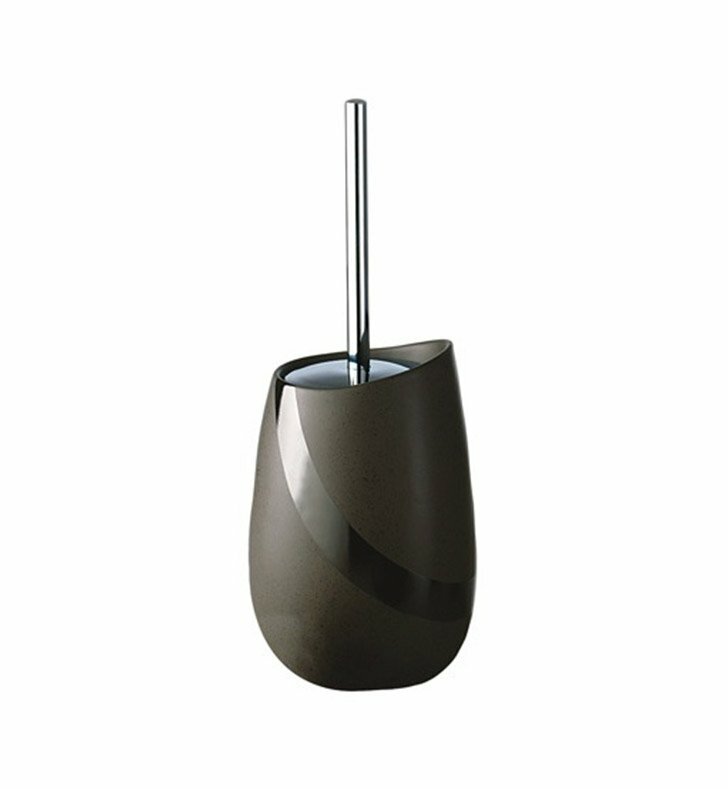 This toilet brush from the Gedy Stone collection is a contemporary-style toilet bowl brush set. Imported from and manufactured in Italy. Is best in your high-end master bathroom.